The Federal Building and U.S. Courthouse in Port Huron, Michigan is a beautiful example of Renaissance Revival architecture (with Greek Revival influences) that was popular starting in the 1850s. The building was built in 1877, making it the oldest federal building in Michigan that is still in use today. The interior originally had gas chandeliers and Vermont red-marble fireplaces. Other notable features of the building are the limestone and sandstone exterior and octagonal cupola. In 1932-1933, an addition was built to match the original Renaissance Revival design. In 2008, the building was restored to more closely resemble the historical interior, which included uncovering a mahogany postal wall, and installing historically accurate doors, window frames, and light fixtures. The building originally housed federal courts and offices for the U.S. Customs Service, a post office, and other federal agencies. Nowadays, the building houses federal courts, the U.S. Marshal Service, and the Department of Homeland Security’s Customs and Border Protection. Additionally, this fall, a $1.9 million restoration for the cupola will be completed. 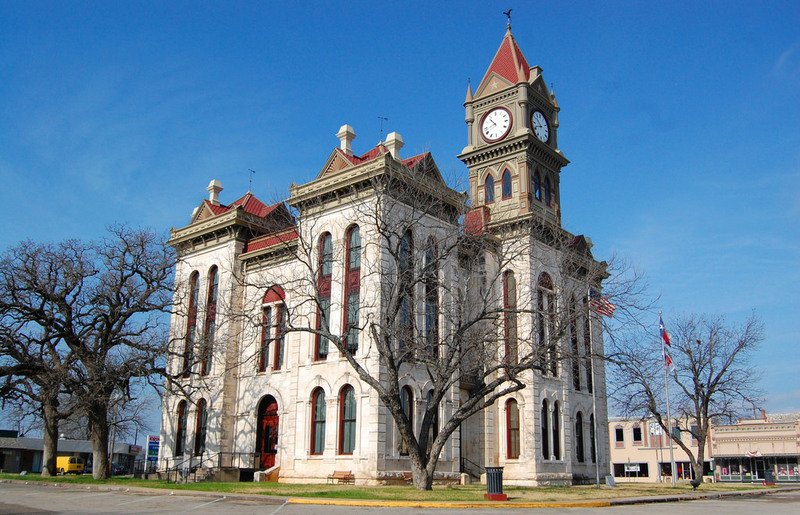 The Bosque County Courthouse is one of oldest Texas courthouses in continuous use. However, over the years some changes were made to the building that altered its original design. 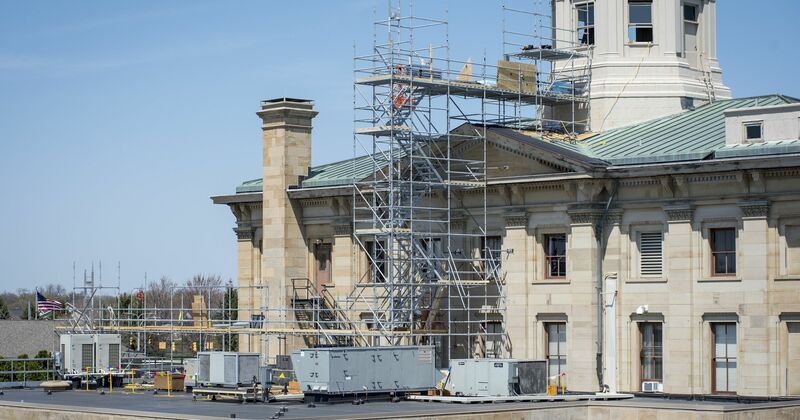 In 1934, the clock tower and roof structure were removed, and in the 1970s, the ceilings were lowered to accommodate electrical systems, but these elements were restored to original condition in a restoration project from 2005-2007. This was quite a feat because the clock tower and roof turrets were made in Paris, Texas, brought by Truck to the building, and then raised up with cranes. 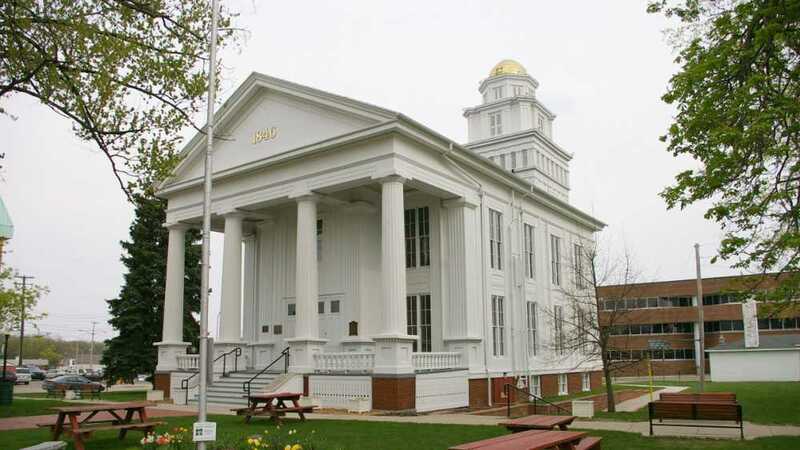 The Lapeer County Courthouse is the oldest courthouse in operation in Michigan that still serves its original purpose. It was built by one of Lapeer’s first settlers, Alvin N. Hart, who came to Michigan from Connecticut. In the 1990s, the community almost demolished the building because of lack of funds. It took 20 years for the building to raise the needed $1.5 million to restore exterior and interior and bring the building up to ADA standards. The new building is now used for civic functions and weddings. 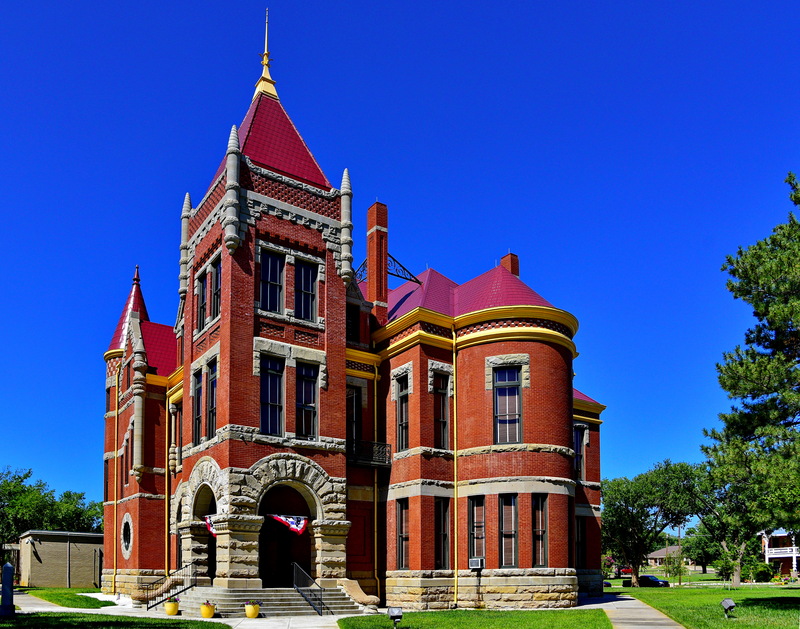 The Donley County Courthouse is one of the most unique in its asymmetrical design, but the roof had problems just two years after completion: it leaked, and bats entered through holes in the roof and lived there through the 20th century. Although the bats helped local farmers, the smell from their guano made doing business in the court building difficult. 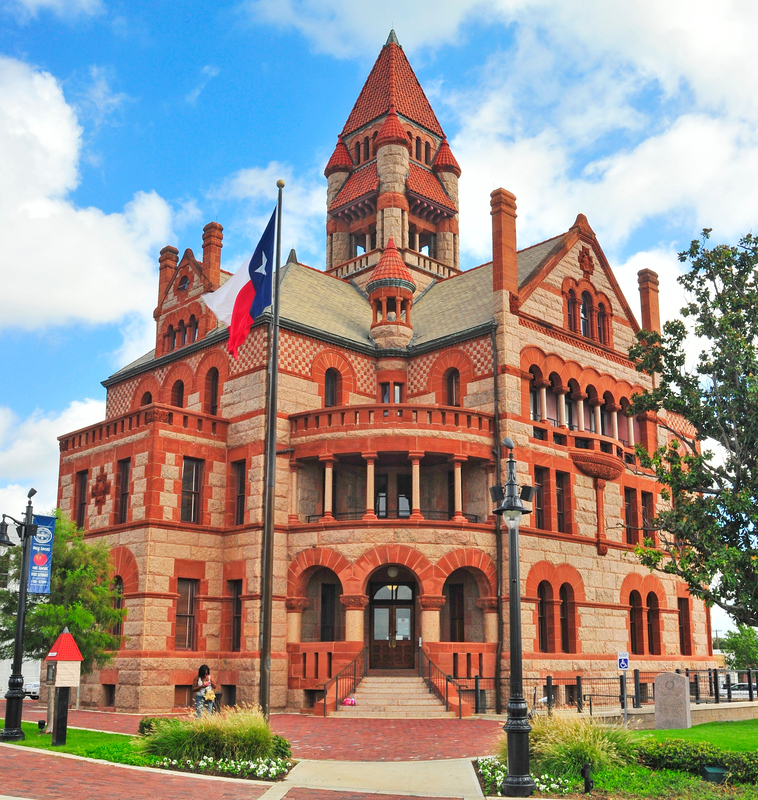 In 2003, the Texas Historic Courthouse Preservation Program restored the original roof design sans leakage and relocated bats to bat houses in nearby trees. The stained glass was repaired and replaced where needed. 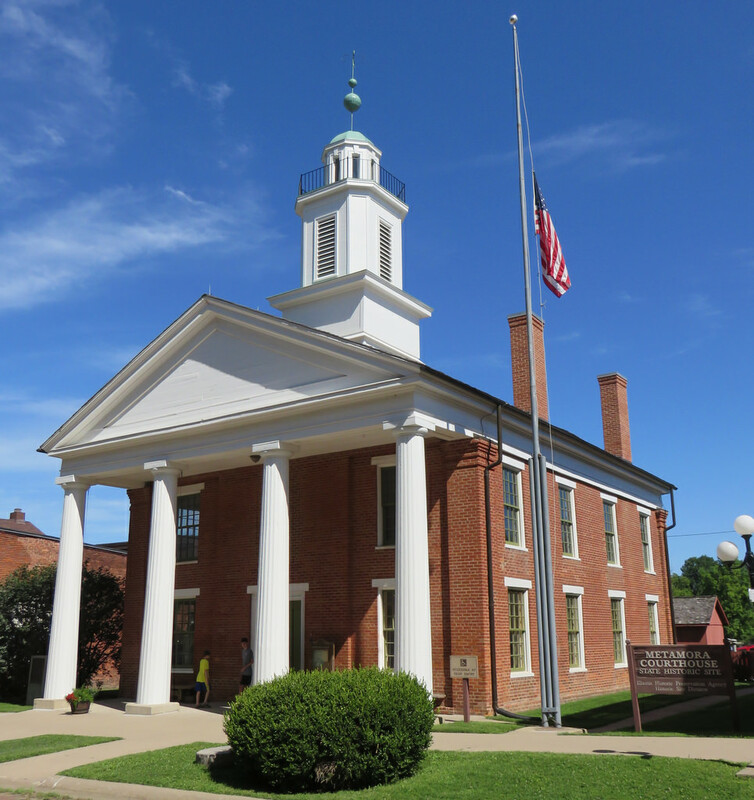 The modest design of this courthouse was significant because it differed from the stone and brick courthouses that were being built in the late 1800s. The building was also used as a Masonic Hall. It was in continuous use as a courthouse until 2016, when the building burned to the ground. Officials are still not sure what caused the fire, but plans are being made to build a new courthouse soon. The Hopkins County Courthouse was built after the previous courthouse burned to the ground in 1894. Some residents suggested installing a clock, but the county commissioner prevented this because of the cost. By the early 21st century, the exterior had severe wear and tear, and groundwater caused a lot of problems on the interior. Additionally, the tower was in danger of collapse. A restoration project in 2001-2002 fixed these problems and brought it up to ADA standards. 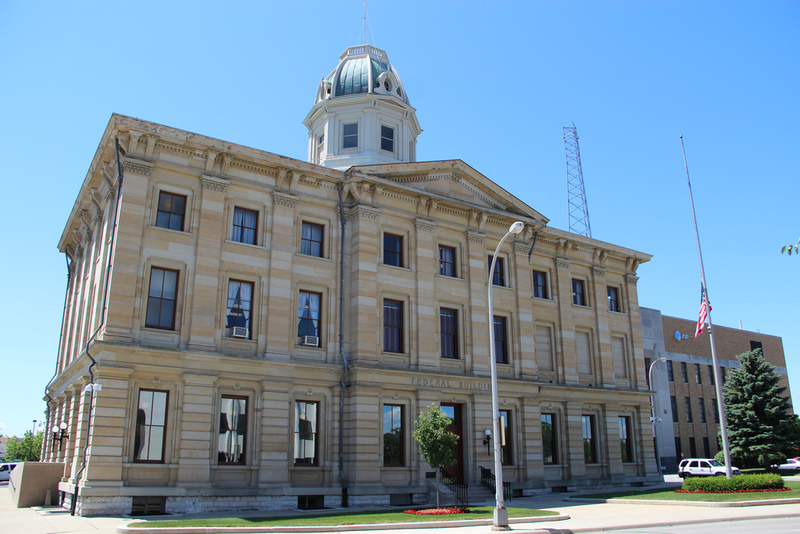 This courthouse was one of the places where Abraham Lincoln practiced law. 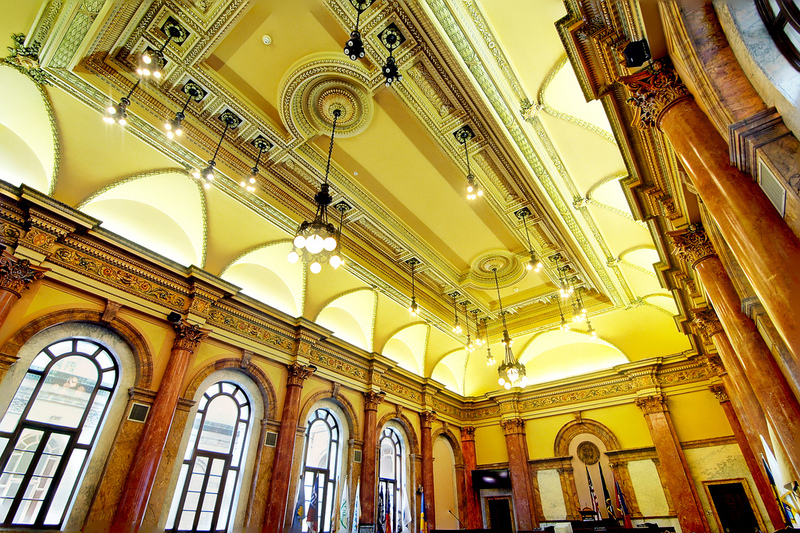 Today, the courthouse functions as a museum, and the second floor is preserved to be as historically accurate as possible. The courthouse contains original flooring and furniture from Lincoln’s time, and includes a table that was modified to accommodate Lincoln’s long legs. 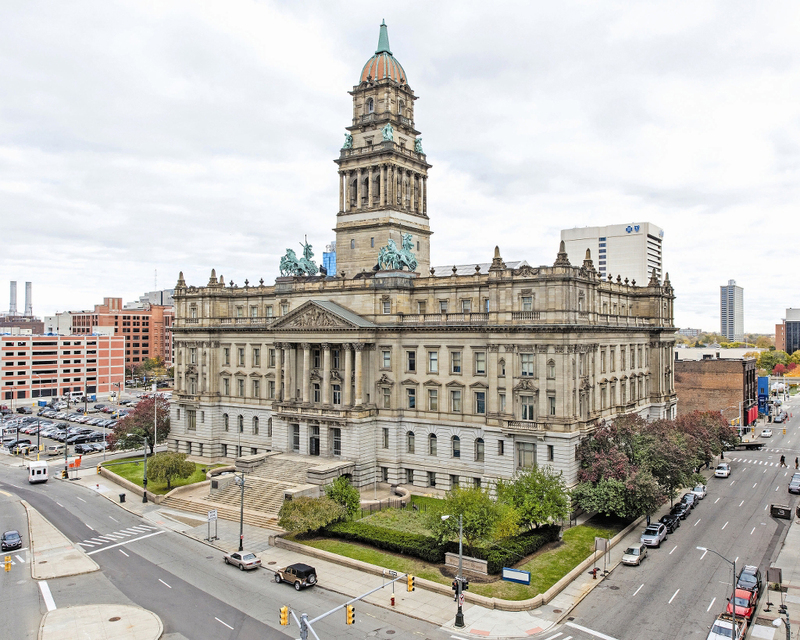 The Wayne County Courthouse, now known simply as the Wayne county building, was the center for offices, court sessions, and public hearings for the first half of the 20th century. One famous trial that took place there involved Clarence Darrow, famous for defending John Scopes in the Scopes Monkey Trial. In the 1950s, the building began to fall into disrepair, and gradually it fell into disuse. 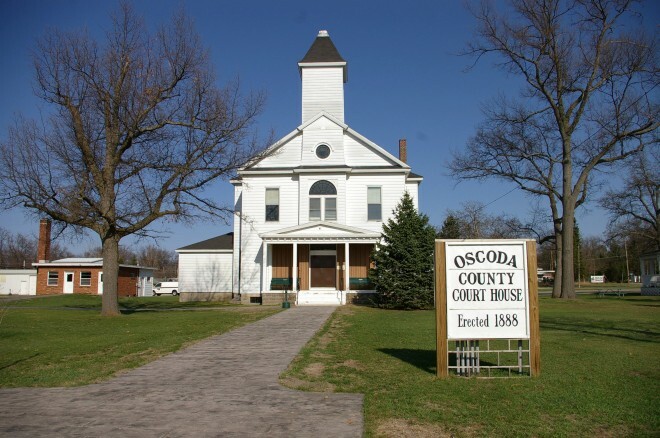 The county considered demolishing the building in the 70s, but preservationists saved the building, allowing it to be used again for court purposes beginning in 1987. A private company known as Farbman group took control of the building, restored it, and leased it to the county. In 2000, the atrium and tower needed to be repaired, so scaffolding went up, but stayed up through 2005 because of arguments about payment for the work, costing the county $30,000 a month: the county ended up paying $1 million to maintain and rent the scaffolding as well as $6 million for the repairs to the building itself. In 2007, the county voted to buy the historic Guardian Building for $14 million and move all the workers there, saying that it would save the county $2 million a year by moving. The county finally moved in 2009, leaving the building vacant until 2014, when the building was sold to a New York investment group, which recently completed a $7 million renovation.